After my recent travel to Singapore, I cringe thinking about my deformed luggage. I was like, "what the eff happened to my brand spanking new luggage as I saw a concave corner of it in the conveyor." It's a no brainer that a luggage will be thrown here, there, and everywhere upon check-in so a sturdy luggage is really important especially if you travel a lot. 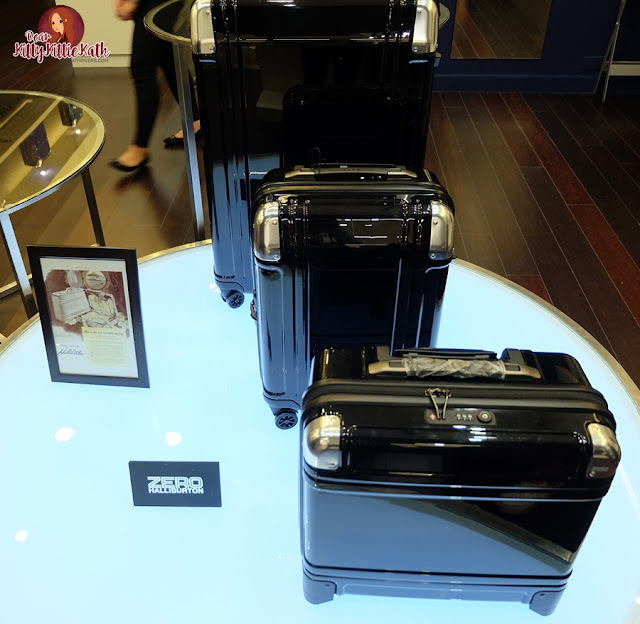 The global luggage brand has an incredible 80-year history of finely-engineered designs and a proven track record of protecting one’s valuables. 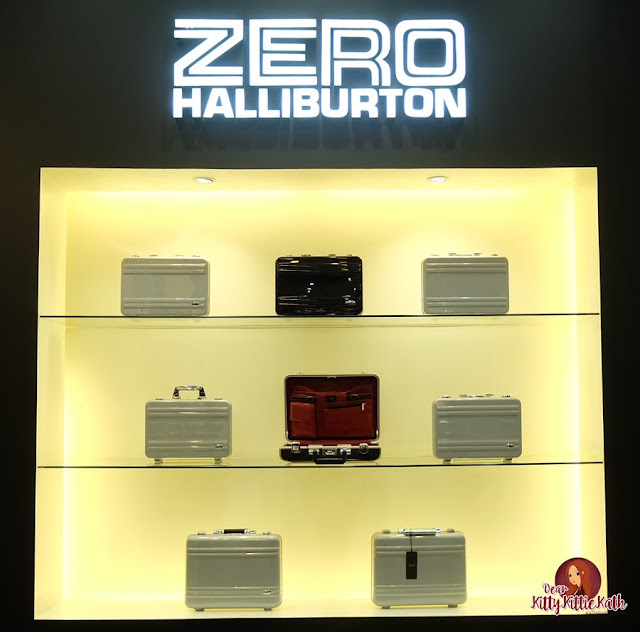 During the launch, Zero Halliburton introduced to us the iconic aluminum briefcase that stored the rock and soil samples from National Aeronautics and Space Administration's (NASA) Apollo 11 lunar mission back in 1969. I told you that it's not a joke, as you can see in the photo above. “We are excited to bring over the classic and reinvented designs of Zero Halliburton. 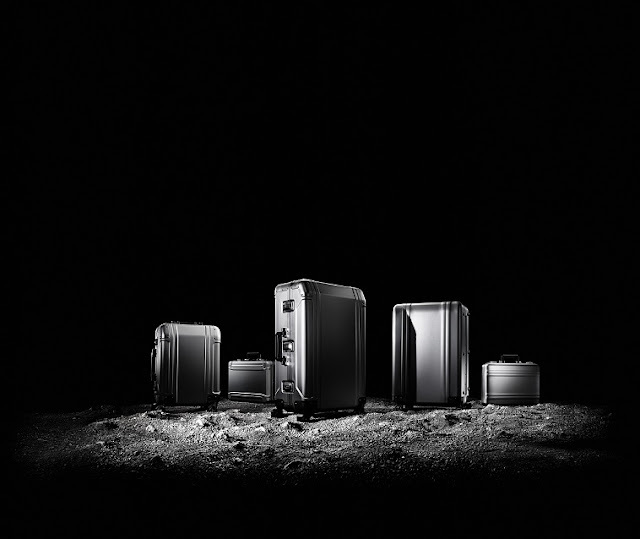 Our premium line of luggage provides unequaled protection for travelers’ valuables across the world. 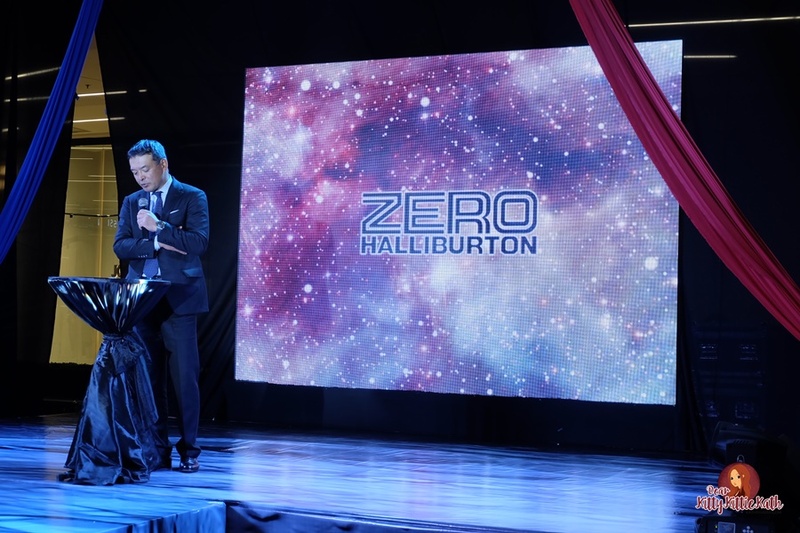 Now, we get to share these fine pieces with Filipinos, so they too may travel with utmost ease and confidence,” said Mr. Hiroaki Morishita, Chairman of Zero Halliburton. Looking back at the historic past, we were entertained by zero gravity moves from aerial dance performance while presenting the luggage. There's a pocket fashion show that illustrates its launch to the world of business, leisure, and travel. Originally designed by aerospace engineers, Zero Halliburton cases have grown into a widely loved travel brand in the world. The premium luggage has extended its line to wheeled business bags, pilot cases, backpacks, and duffel bags. New materials and designs give traction to Zero Halliburton’s reach in the global tarmac. 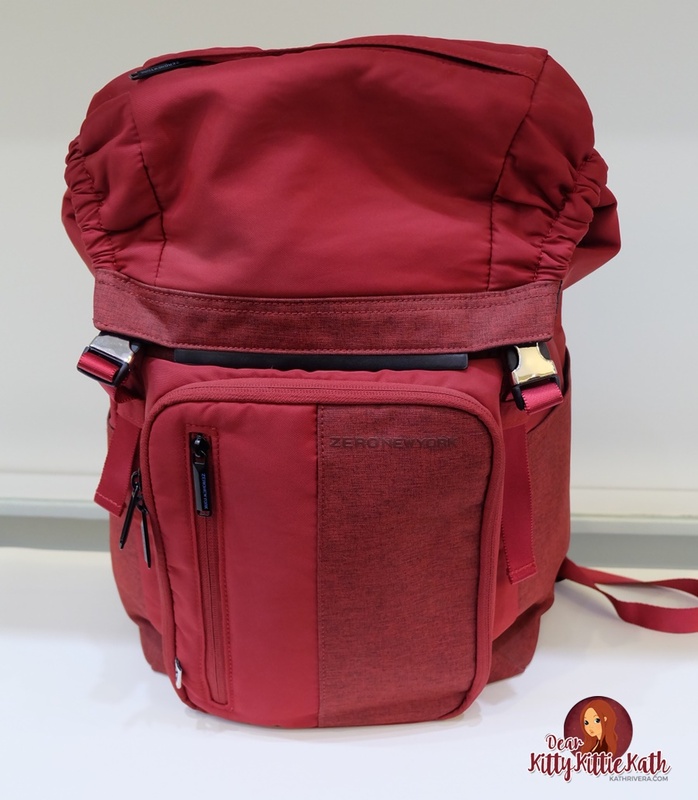 In recent years, the premium luggage has extended its line to wheeled business bags, pilot cases, backpacks, and duffel bags. After the ribbon cutting, Mr. Hiroaki Morishita invited us to see these pieces inside their boutique. When you have luggage that was engineered for durability, no more doubting and cringing. All you have in your mind is the excitement arriving in your destination and the pleasure of travelling. That's why I'm really saving up for a new luggage that will be my travel-worthy companion like Zero Halliburton. 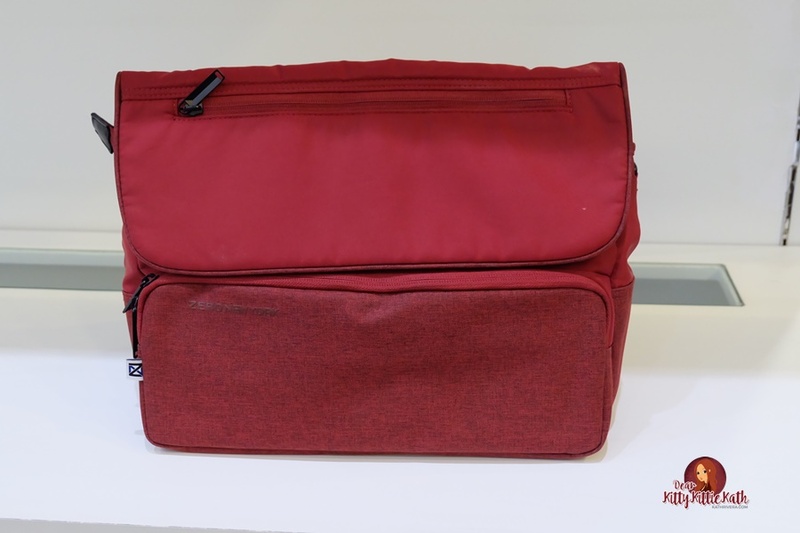 Aside from wheeled luggage, a carry-on is a must when travelling. These are my picks because of the design and color. I think this will also pass as an everyday bag. Over the years, its seamless cast, durable built, and superior protection has won over travelers, from business professionals and executives to stylish and high-flying wanderers. Come and visit Zero Halliburton's boutique in S Maison at Conrad Manila located at Seaside Boulevard corner Coral Way Mall of Asia Complex, Pasay City. Invest in lightweight and durable luggage that will make travelling safe and sound.